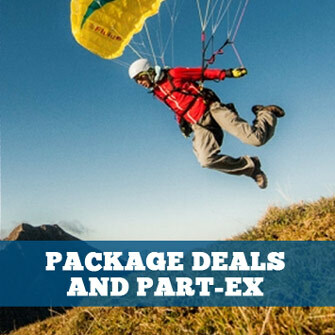 Flight suits for paragliding, paramotoring and hang gliding. 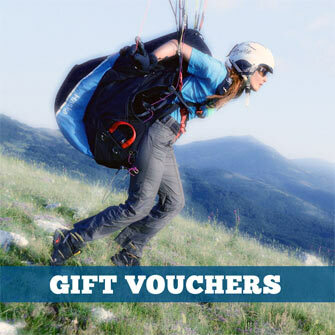 Designed for maximum comfort in a variety of conditions; a true all round flying suit. Constructed from durable nylon with a windproof, waterproof and breathable coating and water repellent finish The inner lining is insulated in all the right places.